Hello, weary traveler, and welcome! You've reached the online nest of an author, artist, and maker named (wait for it ...) Andrea! This website serves as a hub to find you what you're looking for. 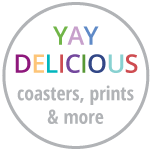 Yay Delicious: I design and sell my art on prints, coasters, and other items. Everyone deserves some yay! 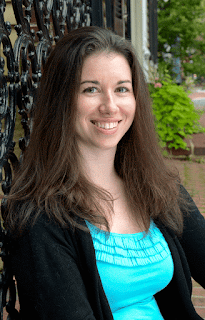 I write fun and adventurous contemporary young-adult novels under a pen name; check out the works of my alter ego Andrea Colt on Amazon. 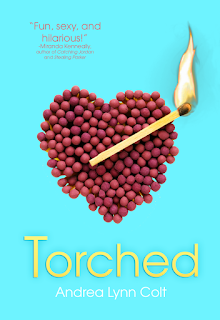 Torched : a cheerleader is framed for arson and decides to clear her name and get revenge—not necessarily in that order!